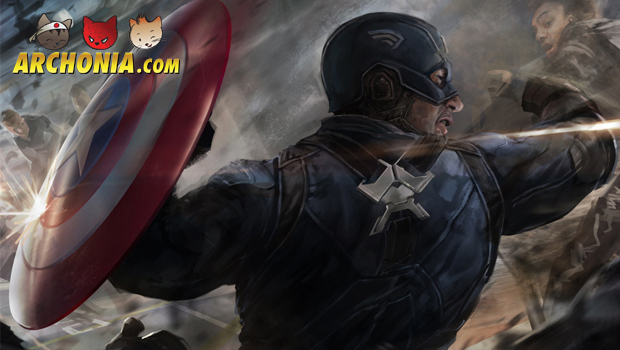 Win the last Captain America The Winter Soldier premiere tickets! Captain America: The Winter Soldier is about to hit cinemas in Europe. Thanks to our friends at Disney we can give away the last tickets for the premiere at the Heineken Music Hall in Amsterdam. If you want to win tickets, all you have to do is like, share, retweet or +1 on one of our social media channels. But remember: the more social media channels you use, the bigger the chance is you will win those tickets! The premiere will be at the Heineken Music Hall in Amsterdam. The event will start at 19:00. Plan your route here.